National Rail said passengers are now being delayed by up to an hour because of the issue at Wakefield Westgate railway station. It is affecting trains heading towards both Wakefield and Leeds, and has meant that passengers are being diverted via York in some cases, while service times are being revised. The delays are expected until at least 10.30am today (Monday), National Rail said. 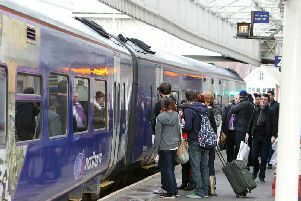 One commuter, travelling on the CrossCountry service today to Leeds, who did not want to be named, said: "As soon as the announcement was made over the tannoy, there was a big grumble from everyone on the train who wanted to go to Wakefield or Leeds and everyone started calling and texting their bosses to let them know they would be late. "This is a popular service for commuters who work in Wakefield and Leeds so the fact that we're going to arrive into work well over an hour late is very frustrating. 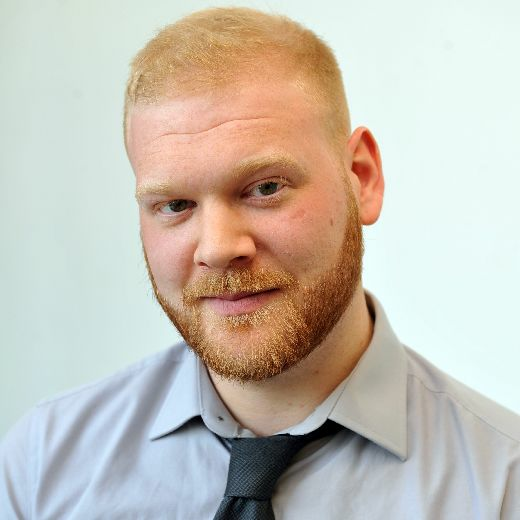 "There are often delays on this service but this is the first time that this big diversion has happened in the two years that I've been travelling from Sheffield to Leeds for work." It comes after months of chaos on the region's rail network, following timetable changes across the North of England earlier this year. Those who are suffering delays as a result of the latest disruption may be entitled to compensation as part of Northern Rail's Delay Repay scheme.